Buy LG G4, the hottest LG android phone . 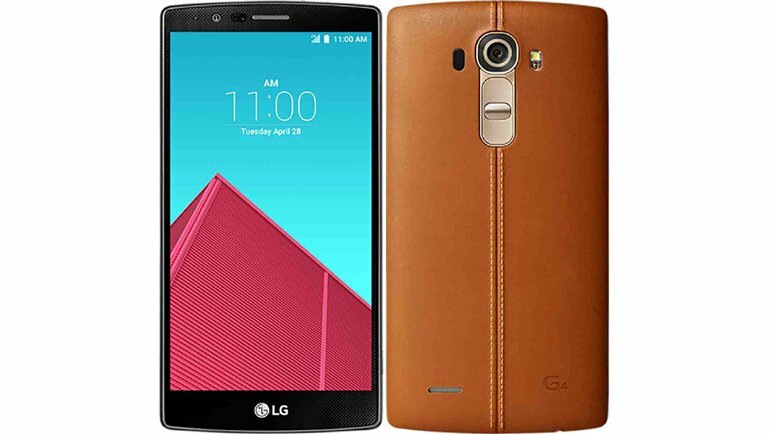 Check LG G4 specs and price in Nigeria. Find out all you need to know about the LG Android phone. LG G4 remains the LG’s flagship phone for the year 2015. Although the LG android phone was released to a success as far back as April, 2015, and LGV10 was only released in October, 2015, LG G4 still packs some of the best specs for a flagship phone just as its brilliant camera and Quad HD Display doesn’t get old. We expect LG G5 in the not so distant future, 2016 obviously. It is one of the LG phones using Corning Gorilla Glass 3 for protection.